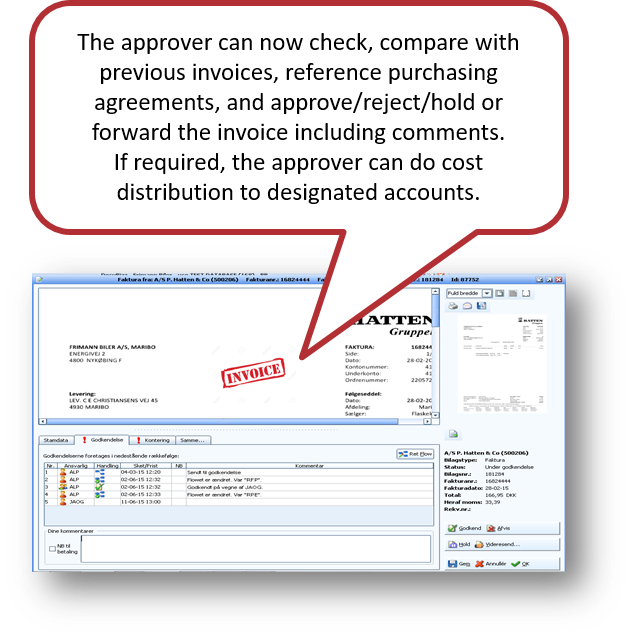 Not only will you be able to find & review the original invoice, by project, by case file, by supplier and/or by account. In addition, you will see when it was approved and by whom. 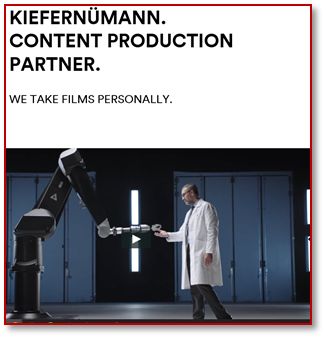 Valuable comments added in the flow can save you time and increase the accuracy in project/client controlling, reordering, budgeting, and follow up. 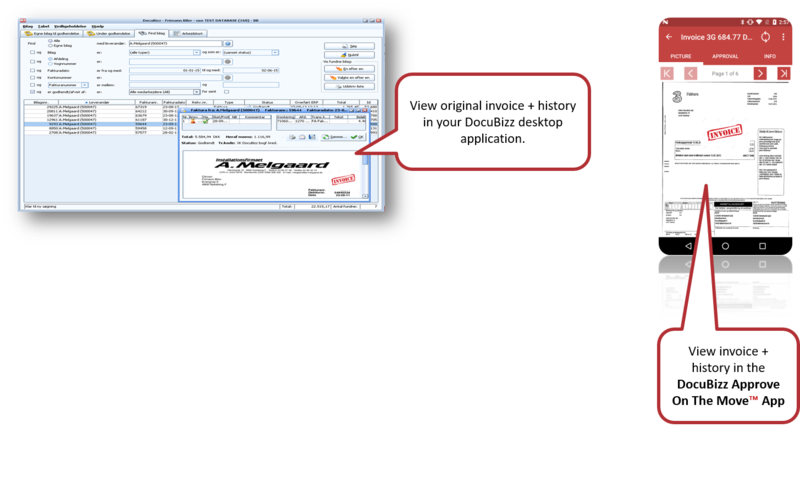 Experience shows that the DocuBizz thorough and intuitive approval process saves money, potentially on every single invoice processed. Your project/office managers job just got a lot easier. 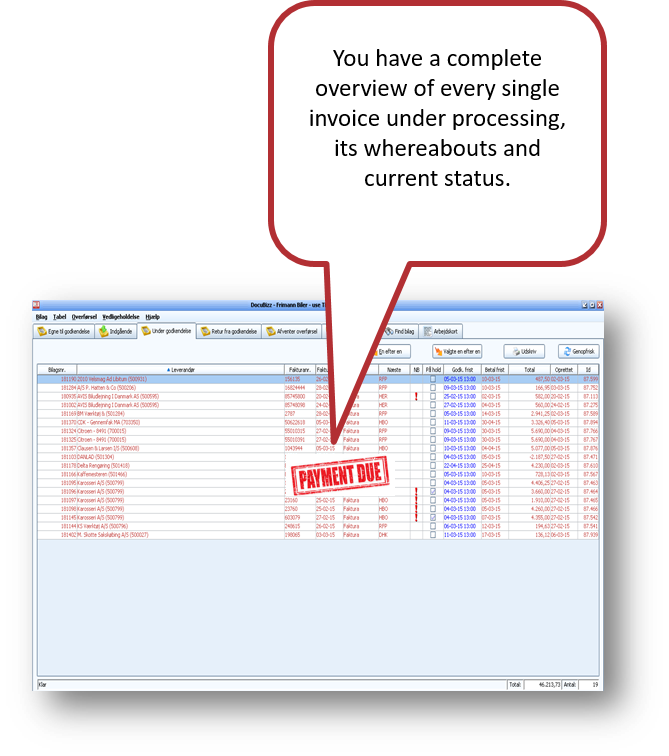 Specific accounts/projects/case files can be designated to the individual DocuBizz user, or roll, for ease and accuracy in cost distribution, thus allowing users outside the accounting department to participate safely. 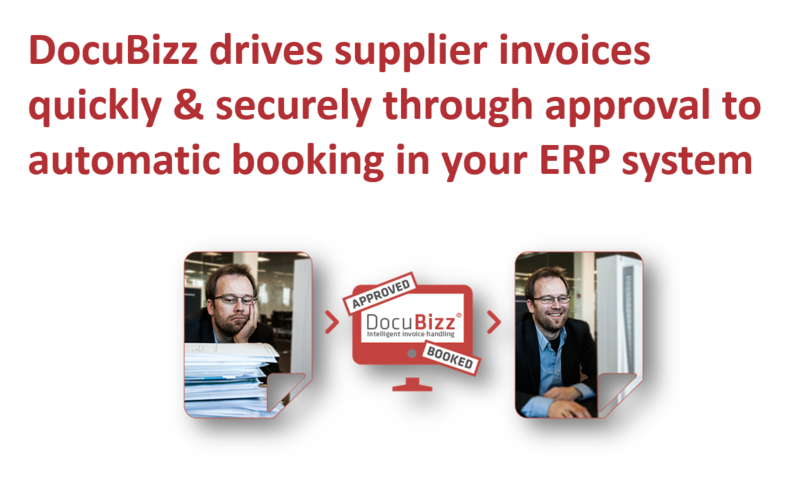 DocuBizz is Available all across industries and ERP systems. We use DocuBizz to make sure we assign the right cost to the right case file/account, saving time and money every day! We use Docubizz to make sure the right cost is assigned to the right project/account, saving time and money every day.